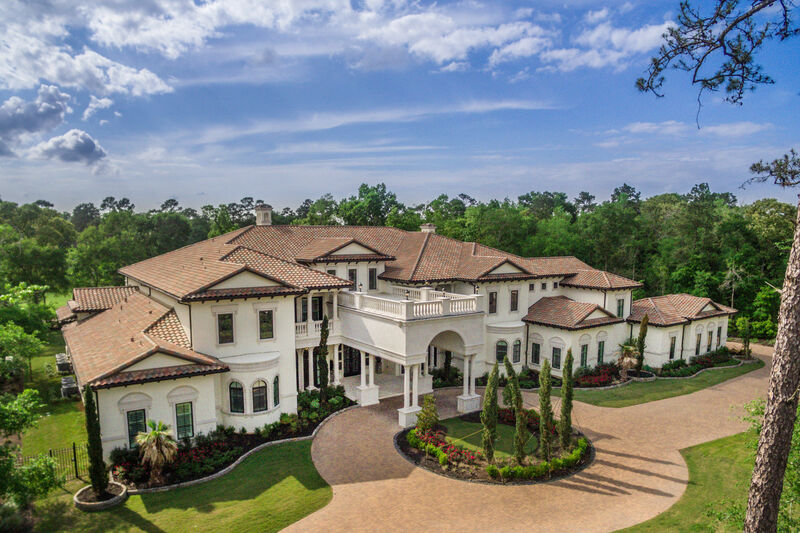 Have you been to #thewoodlandstx ? 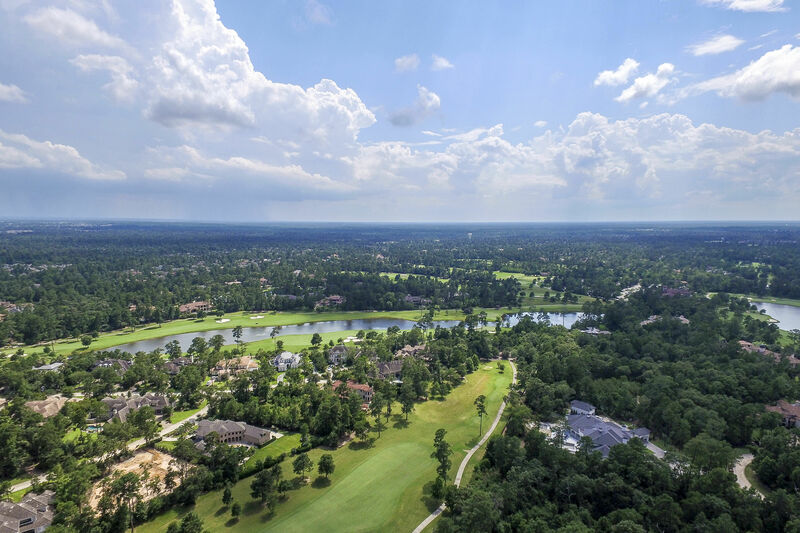 When last we surveyed residents of The Woodlands, there were a few things the locals couldn't agree on—including what folks living in the 28,000-acre master-planned community were called: Woodlanders? Woodlandians? Rich? 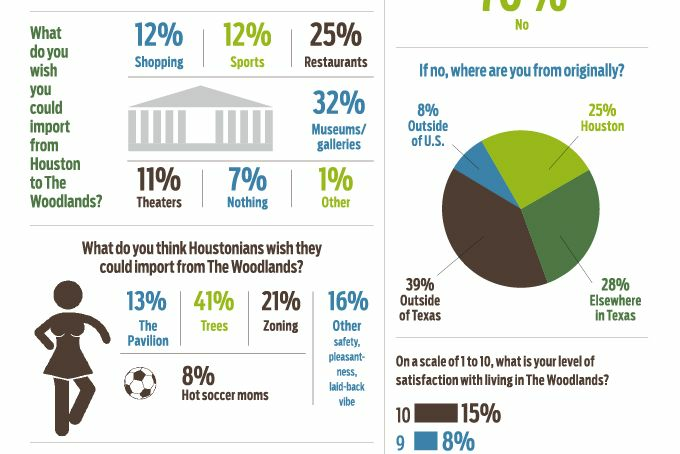 But they did agree on more important issues, such as their favorite thing about living there ("trees"), what Houstonians probably wish they could import from The Woodlands ("trees") and the fact they'd rather live there than here (by an overwhelming 82 percent). With nearly 7,000 acres of the township devoted to parks and greenspaces, it's no wonder The Woodlands is so fond of its tall pine forests. But if you've always wondered what makes Woodlanders so worshipful of their home aside from the trees, perhaps a staycation is in order. And with Houston Restaurant Weeks kicking off in August (the entire fundraising affair runs from Aug. 1 to Sep. 4 and raises millions of dollars for the Houston Food Bank), we suggest you make this a foodie fest, as some of the best restaurants in Houstonia are participating this year—several of them in the thick of The Woodlands. 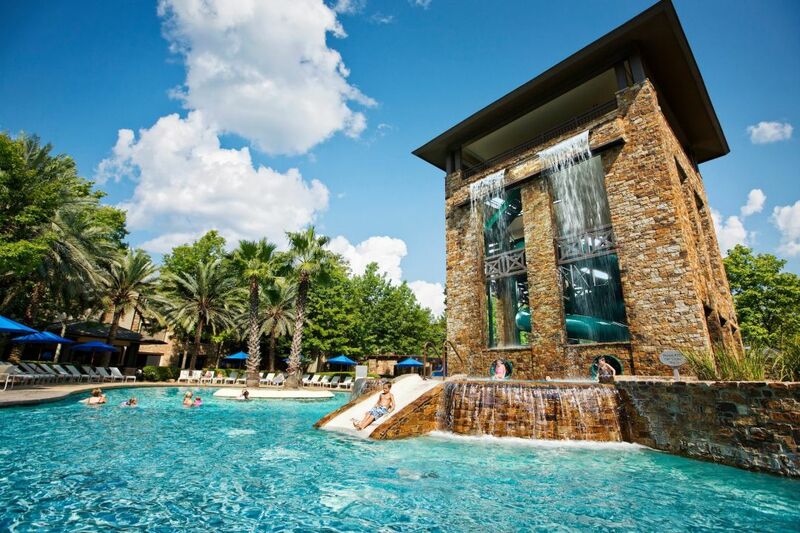 A stay at The Woodlands Resort & Conference Center comes complete with a waterpark. A proper staycation here requires a bit of splashing out—but don't worry, you'll save money on all those HRW meals. We suggest a room at The Woodlands Resort & Conference Center, where the pool (ahem, the Forest Oasis Waterscape™) includes a relaxing lazy river through the surrounding forest. 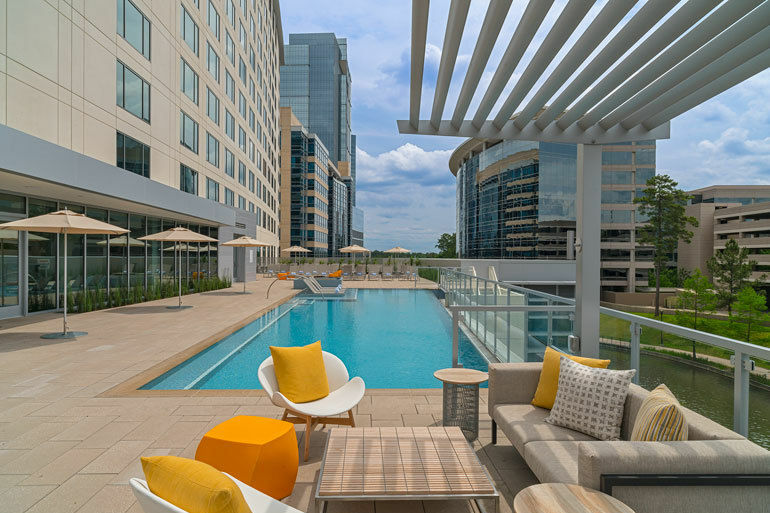 Also on-site: a full-service spa, 21 tennis courts (including four inside), bicycle rentals, and a line-up of summer events that includes dive-in movies every evening at 8:30. Bonus: If you book the Weekend at The Waterpark package, you don't have to check out until 6 p.m. on Sunday, meaning you get an extra seven hours to enjoy some much-needed pool time. Rates start at $219/night. 6 p.m. Check in at the hotel, then take an Uber over to another nearby hotel for dinner. The Westin is home to Current, which serves a seasonal menu of modern Southern cuisine. During HRW, it's offering a $35 three-course menu featuring some of its best dishes: Texas sweet corn soup, New Orleans-style barbecue shrimp over cheddar grits, hummingbird cake and more. 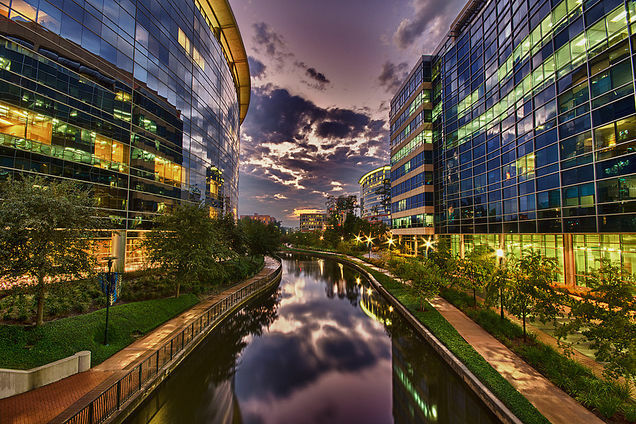 8 p.m. Take a post-dinner cruise along the Waterway in one of the Woodlands Waterway Cruisers. 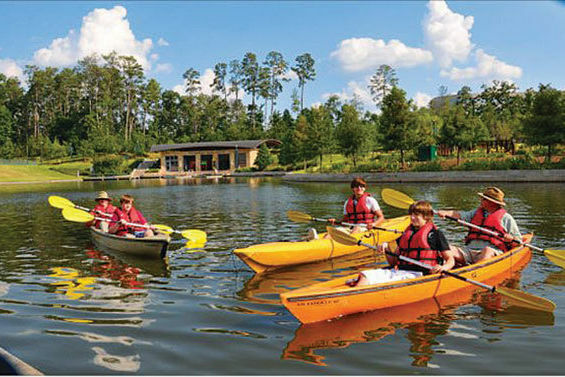 The water taxis make five stops along the way, starting at the Riva Row Boathouse near the Cynthia Woods Mitchell Pavilion and ending at The Woodlands Mall. Hop on at the Waterway Square stop near the Westin and ride for as long as you like for $5. Just remember—the last rides depart at 8 p.m.
9:30 p.m. Cap off the evening with drinks and dancing on the rooftop patio at Crush Wine Lounge. 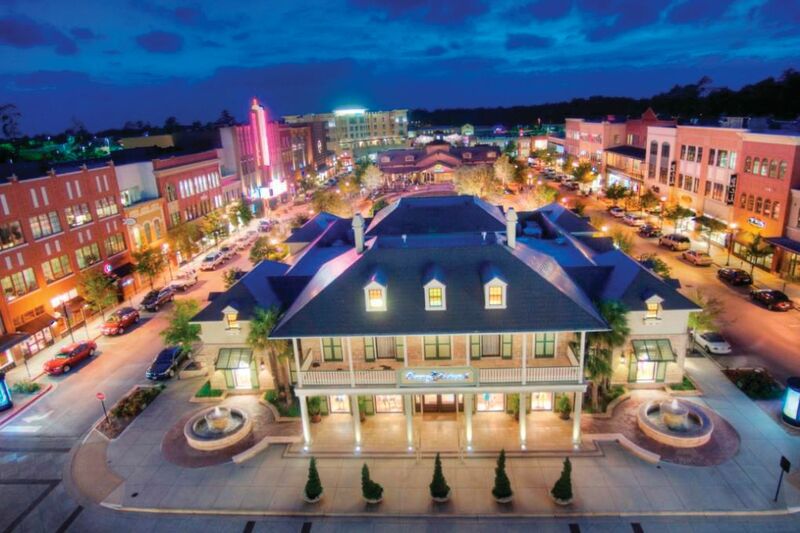 From here, you can take in the entire township—and if you stay long enough, you can take in some tunes too: Forbidden Fridays with DJ Mike Crown kick off at 10 p.m.
7 a.m. Wake up with free yoga on the deck of the Cool Water Café at The Woodlands Resort. 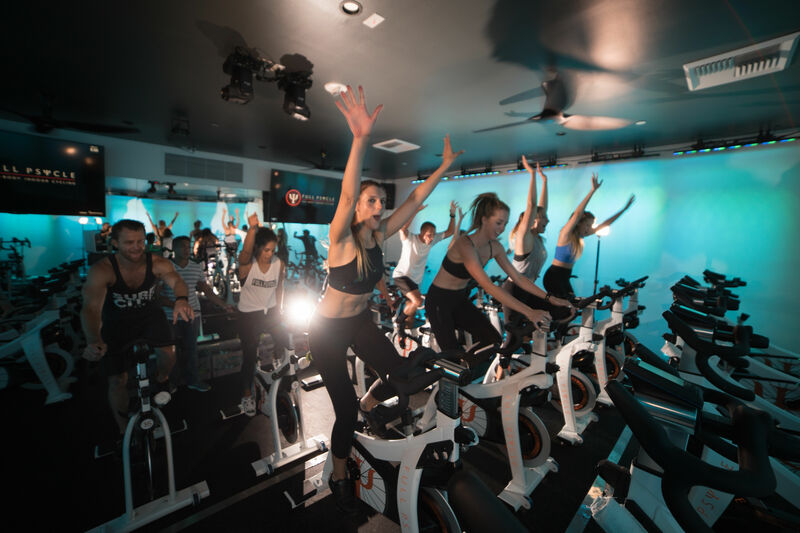 A few vinyasas should counteract all that vino from the night before, right? 8:30 a.m. Walk across the street from the hotel to the The Woodlands Farmer's Market at Grogan's Mill that's open every Saturday from 8 a.m. to noon. 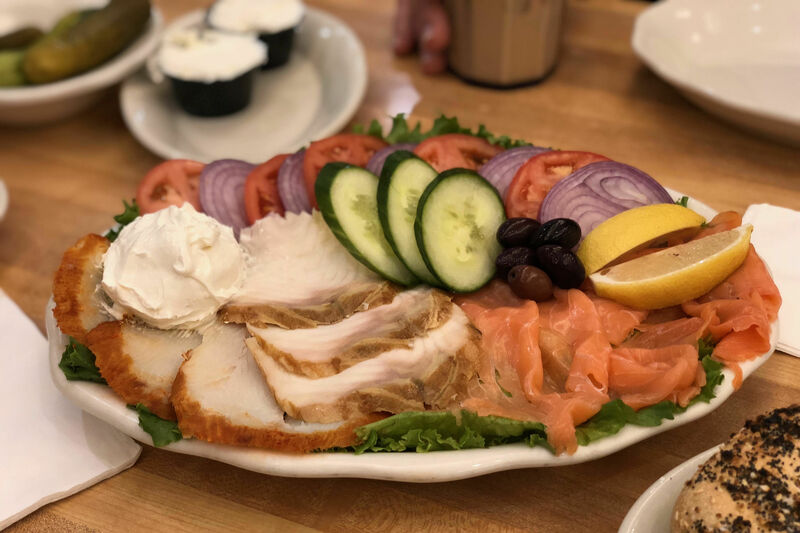 Even if you don't need fresh produce, the market is a great place to pick up everything from locally-made home décor items and jewelry to breakfast: Try a latte from Amore Cafe To-Go and a breakfast taco from El Topo. 10 a.m. Paddle through the pines with a kayak rental from the Riva Row Boathouse. Singles rent for $15 for the first hour; doubles rent for $20; and all additional hours are $5 each. You could potentially spend the day exploring all the hidden coves and public docks across Lake Woodlands, but kayaking will kill your forearms after a few hours; trust us. 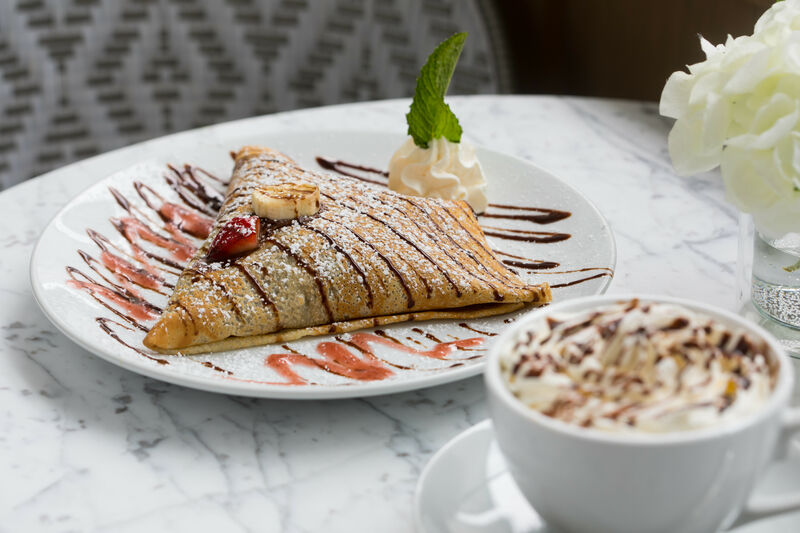 Noon A restorative lunch is in order, and Fielding's Local Kitchen—another Houstonia favorite—has a $20, two-course lunch menu that'll do just that. We'd start with the coconut-butternut squash soup, but would be hard-pressed to pick between the sirloin tips sandwich with caramelized onions on a brioche bun or the chicken pappardelle with black garlic alfredo sauce. 1 p.m. It's the heat of the day, so you know what that means: time for a plunge into the Forest Oasis Waterscape™. 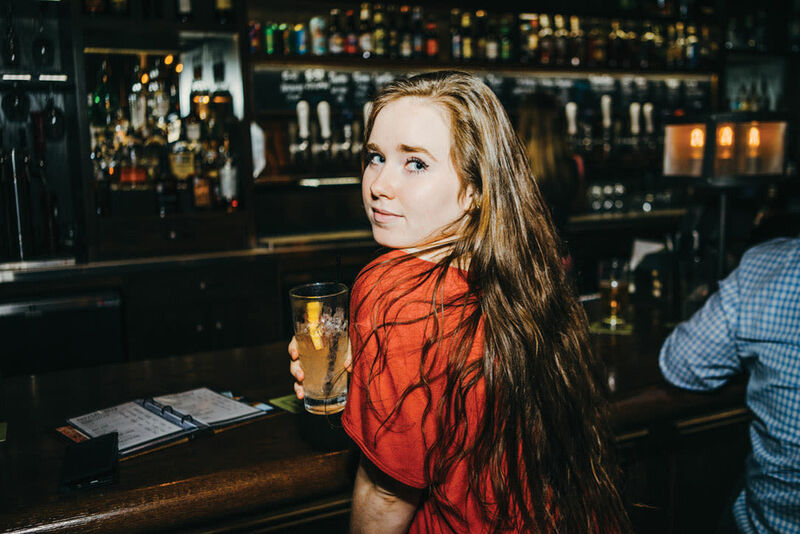 6 p.m. After a lazy river ride and a lazy-day nap, head downstairs for dinner at Robard's. The high-end steakhouse inside the hotel has one of the best HRW menus we've seen, offering a three-course menu for only $45 that includes your choice of a 16-ounce dry-aged ribeye or a 12-ounce dry-aged ribeye. 8 p.m. Before you succumb to a steak coma, grab a cab to The Game Preserve, two miles away down Grogans Mill. This old-school arcade has all the games you grew up with and none of the hassle, because they're all free to play (and, also, The Game Preserve doesn't allow children under 16 without a parent present). Just pay a $15 entrance fee and you can play until midnight—or until you've slumped over asleep on the Twilight Zone pinball machine. 9 a.m. It should come as no surprise that a mega-master-planned community should host a megachurch all its own. 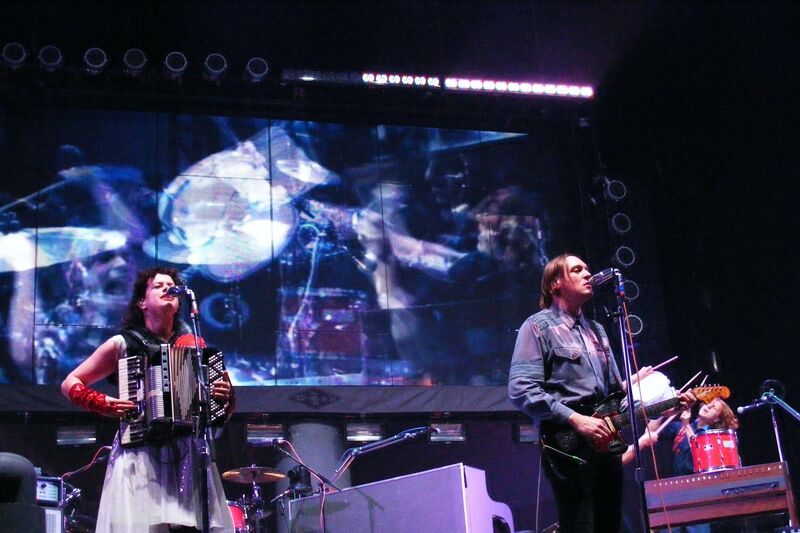 The Fellowship of The Woodlands was founded by pastor Kerry Shook in 1993 and has grown apace with its surroundings. Now called simply Woodlands Church, it is now the ninth largest church in the nation—and the fourth fastest-growing too. 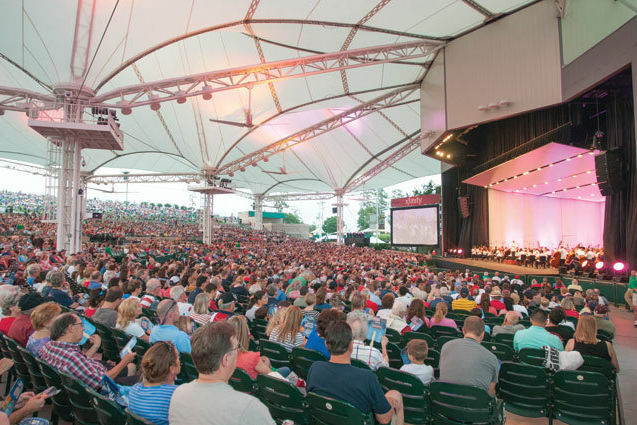 Services attract an average of 18,000 people per week, so get there early for a good seat. 10:30 a.m. 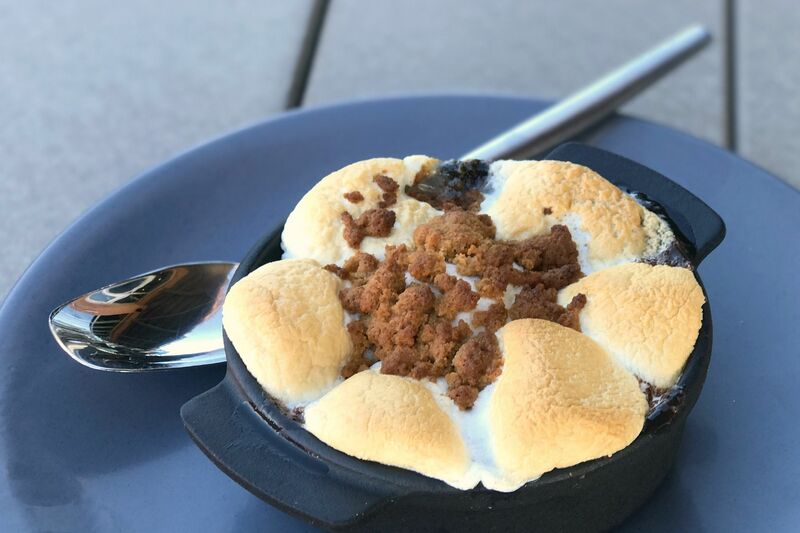 Broken Barrel might be one of our favorite new restaurants in all of Houstonia, and a waterside brunch overlooking Lake Woodlands may be one of the best ways to experience chef Hilda Ysusi's inventive cuisine. 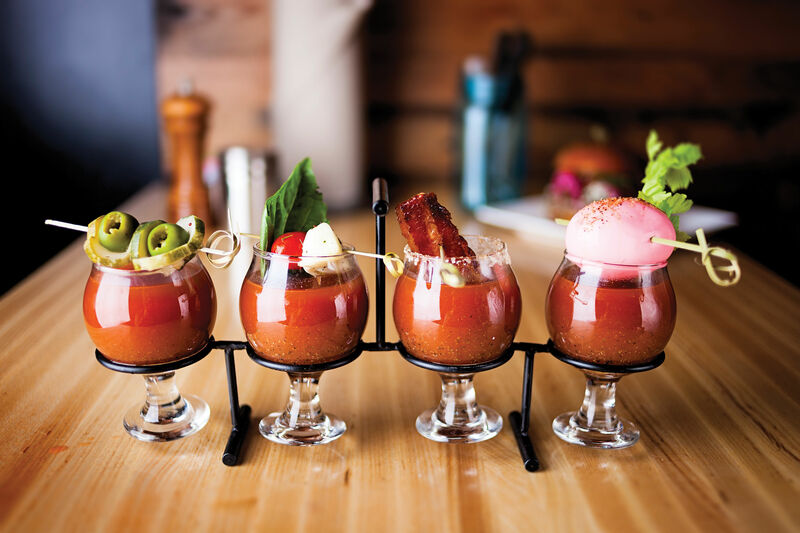 The $22, two-course brunch menu for HRW features eggs ranchero benedicts on homemade masa cakes, a smoked salmon frittata, yellow coconut curry PEI mussels and a complimentary mimosa or sangria to start. Noon Walk off those masa cakes with a stroll around Market Street, the mixed-use development that looks like someone picked up and relocated a small town square from the 1950s. The shopping options are more modern, of course, and include everything from lululemon and LUSH to Kendra Scott and kate spade. There's even a Tiffany & Co. boutique if you really want to end the weekend on a high note. 2 p.m. Polish off your stay by pampering those barking dogs at Bella Rinova Spa & Salon, located on the western end of Market Street. Book a half-hour salt massage for your feet followed by a spa pedicure, and they'll thank you the rest of the week. 3 p.m. Head home, and start planning that next staycation!